It was last year that Nouman was diagnosed with cancer. He was just 3 years then. His parents were devasted. They were dreaming about his future but his son's life was already coming to an end. Last one year has been a great struggle to for the family. 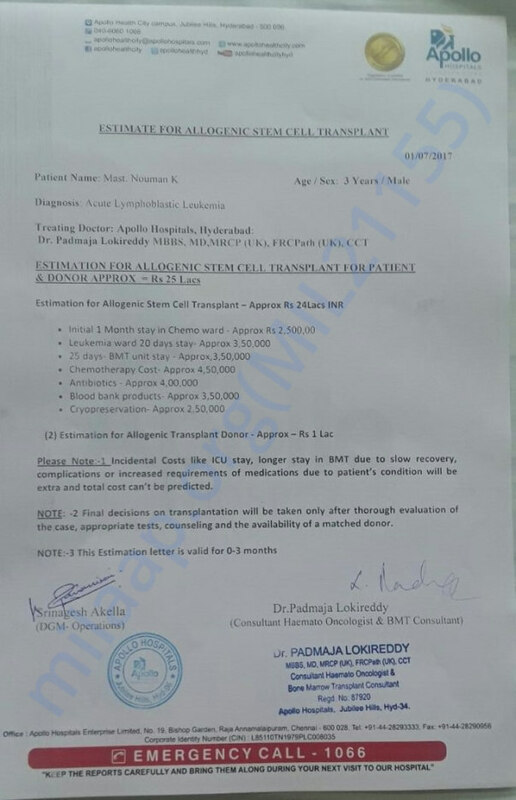 Nouman's doctors have recommended a stem cell transplant. The cost of it is 24 lakhs. 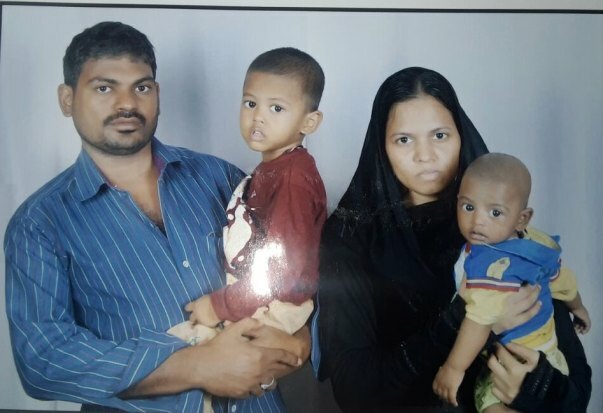 The family is not in a financial position to arrange the funds. This has put Nouman's life at risk. He needs our support to stay alive. I want to thank all of you for supporting my son during tough times. Nouman is doing well now and he is at home. His treatment is still going on. We take him for regular check-ups every 10 days. The doctors have been conducting tests to make sure that he does not develop any infections. He is receiving medication for side effects that are normal after bone marrow transplant. The doctors have said that these tests and the medication will continue for two years. Thank you all for supporting us, we are very grateful to you. Please keep him in your prayers. Thank you for all the donors. Your help is much appreciated. we will post you back in a months time on his update when he is off all medications. 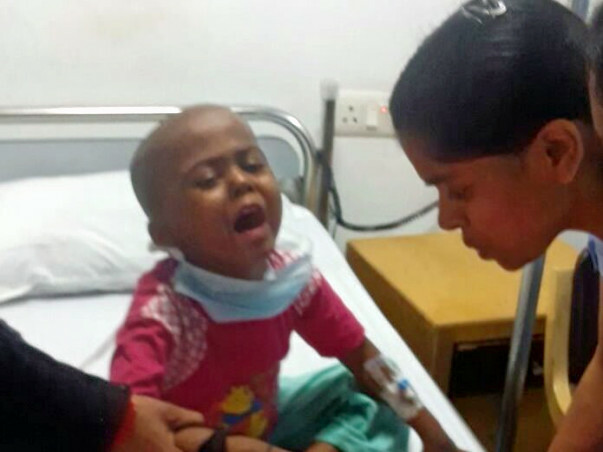 Nouman has completed chemotherapy and blood count is low, he seems to be responding to chemotherapy, he has a fever with infection in blood and is continuing antibiotics. We are administering him blood and platelets as and when required. We would do a bone marrow test to review the response to treatment in about two weeks after his health stabilizes a bit. Thank you for all the wonderful support you have shown Nouman. Consultant Haemato oncology and Stem cell Transplant.